The Federal Communications Commission (FCC) has said it will vote in November on whether to allow U.S. GPS receivers to access the Galileo global navigation satellite system (GNSS). 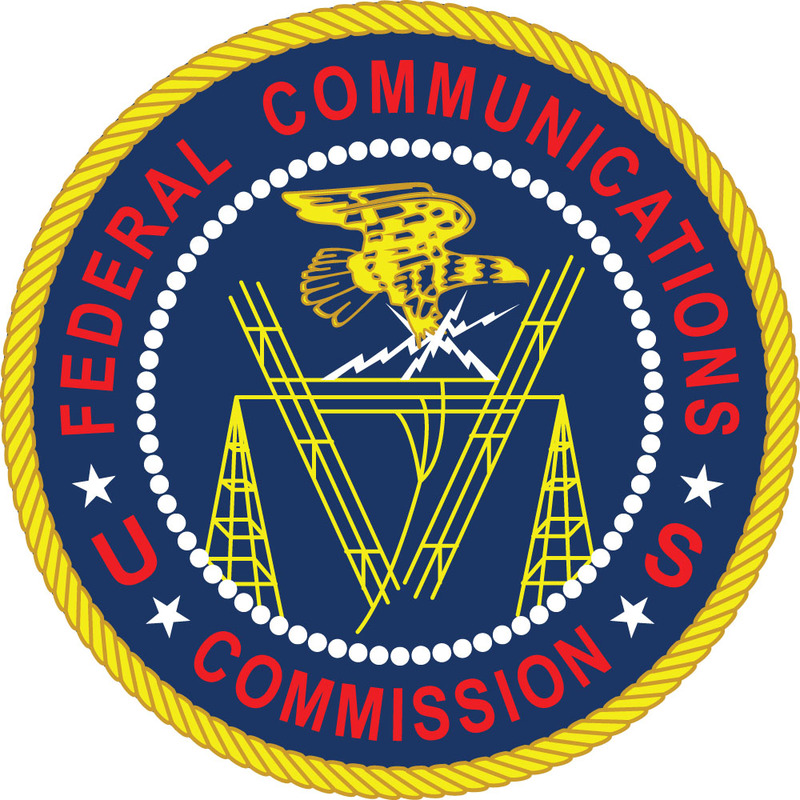 From an Amateur Radio perspective the key part is that the FCC will only be voting to waive its licensing requirements for non-federal operations with Galileo channels E1 and E5, subject to certain technical constraints. This means they will not be voting on the E6 channel 1260-1300 MHz, these frequencies are also Amateur and Amateur-Satellite Service allocations. This suggests for 1260-1300 MHz the situation in the USA will be unchanged, the unlicensed use of the Galileo signal on channel E6 will not be permitted for non-Federal operations in the USA.